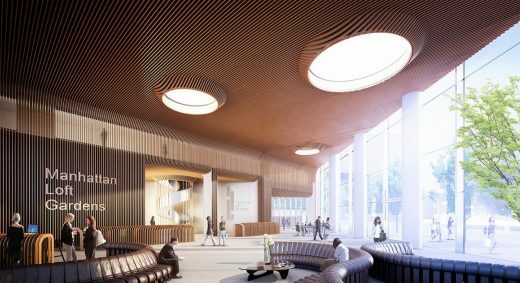 London Mayor Sadiq Khan is being urged to halt the construction of a skyscraper because it mars a centuries-old view of St Paul’s Cathedral, reports The Guardian. 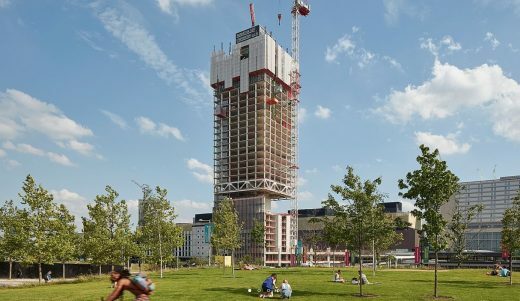 Conservationists are calling on the London mayor to take action against a 42-storey tower in Stratford, east London, which they say damages the view of Sir Christopher Wren’s landmark from King Henry’s Mound in Richmond Park. 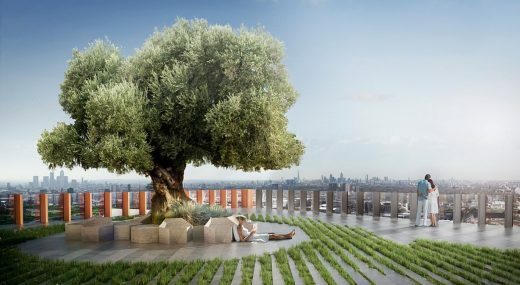 The charity Friends of Richmond Park has written to Khan urging him to halt the construction of Manhattan Loft Gardens, designed by SOM and described on its website as “Europe’s most ambitious residential tower”. 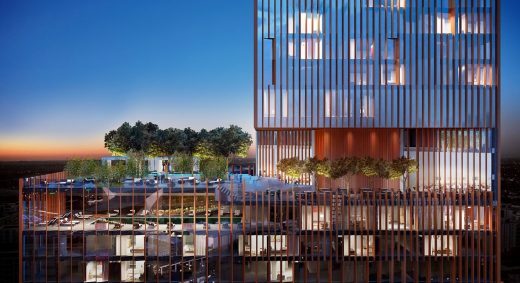 It comprises three extensive sky gardens, a 145-bedroom hotel, almost 250 residential units, and retail and restaurant space. The charity said current planning rules should have protected the view, which has existed for more than 300 years and draws crowds of visitors to Richmond Park. 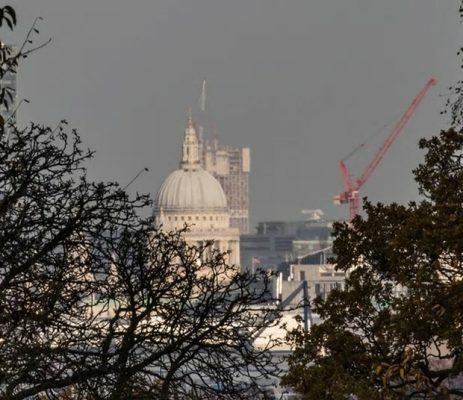 Under the capital’s overarching planning document the London Plan, the London view management framework (LVMF) states that any development in the background of St Paul’s should be “subordinate to the cathedral and that the clear sky background profile of the upper part of the dome remains”. 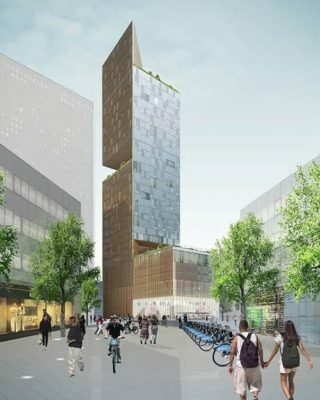 However, photographs released by Friends of Richmond Park show that the emerging skyscraper in Stratford is clearly visible behind the cathedral. Crompton’s letter to Khan calls for an urgent investigation into how GLA officers allowed the proposal to win planning, in contravention of the LVMF. 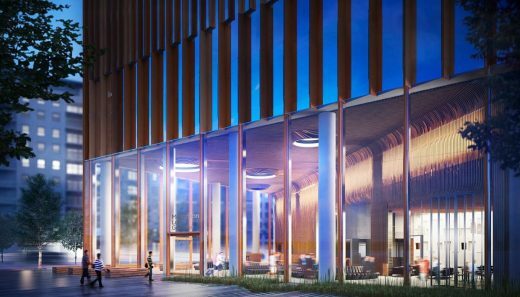 He has also called for the housing and planning minister Gavin Barwell to ensure that future applications relating to the sight line are referred to English Heritage and the mayor. 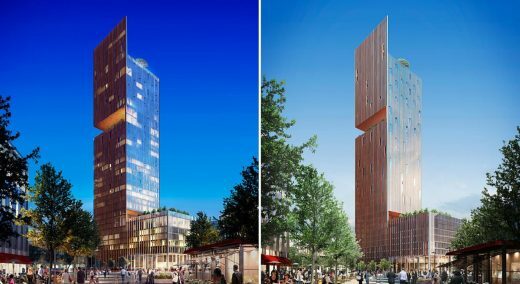 Historic England, the UK’s statutory adviser on heritage, has also protested against the development and said it was not consulted. 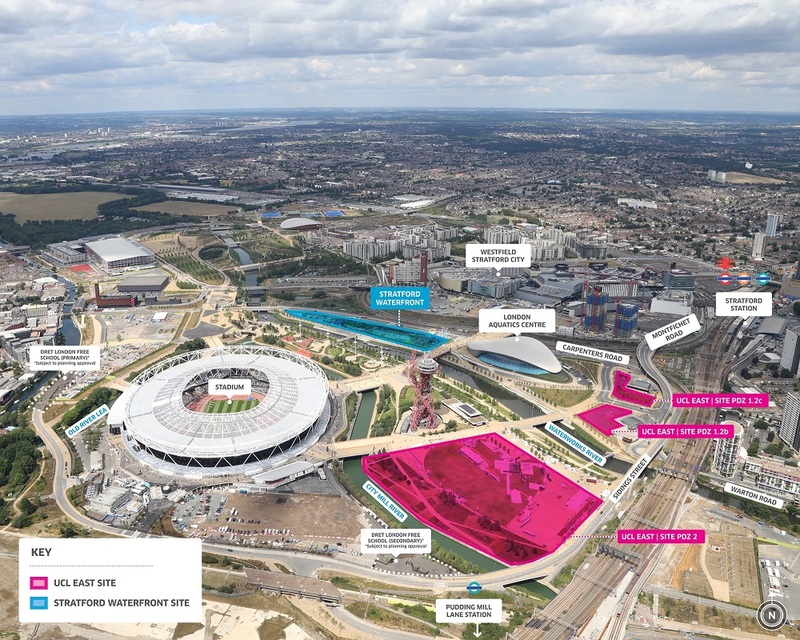 The AJ reports that the planning application for the tower was referred to the GLA in 2010 by the Olympic Delivery Authority (ODA), which was acting as the planning authority in the run-up to the London Olympics. 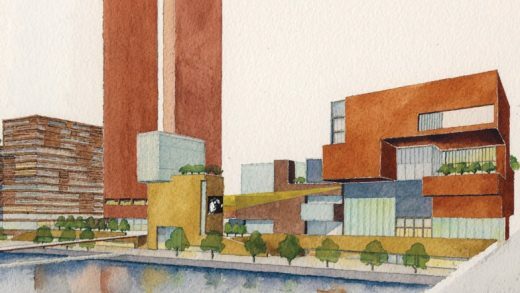 A spokeswoman for the Manhattan Loft Corporation told the Guardian the developer went through a transparent and public process to gain planning permission, adding that that maps of the LVMF protected view indicated that the background area to be protected beyond St Paul’s was 3km (1.86 miles) long whereas its tower was 7km (4.35 miles) beyond. 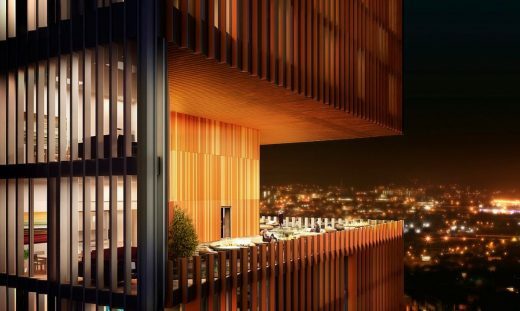 “Throughout the planning process we found the GLA and all the other planning bodies to be very supportive for such an aspirational residential project,” the spokeswoman said. “As planning approval was achieved [on] 18 July 2011, we were never asked about the LVMF background view impact. “However, SOM has a long history of working with the St Paul’s view corridors and the more recent London Plan LVMF document.